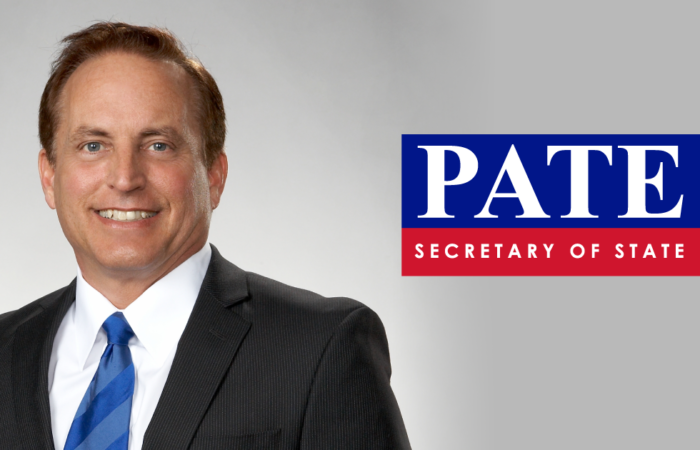 Pate for Secretary of State – Vote Paul Pate! 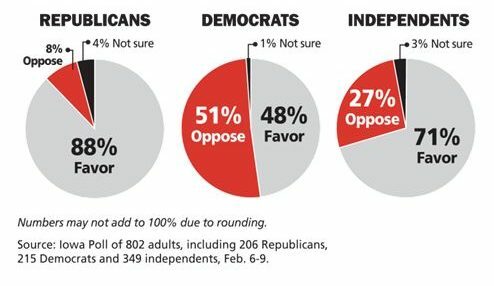 do what they do best – grow Iowa’s economy. to participate in elections back home. Pate launches new statewide campaign ad "Referee"